Natural beauty and warm hospitality is unmatched when coming to think of a Hawaiian vacation. 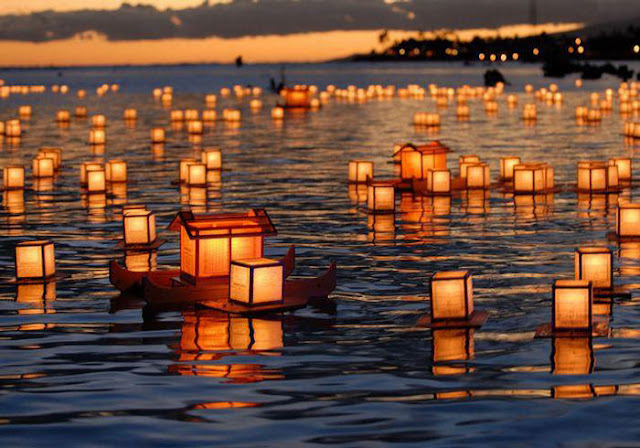 What makes Hawaii the perfect destination is that it combines eight main islands of a multi-cultural community, which welcomes all visitors with its renowed Aloha Spirit. 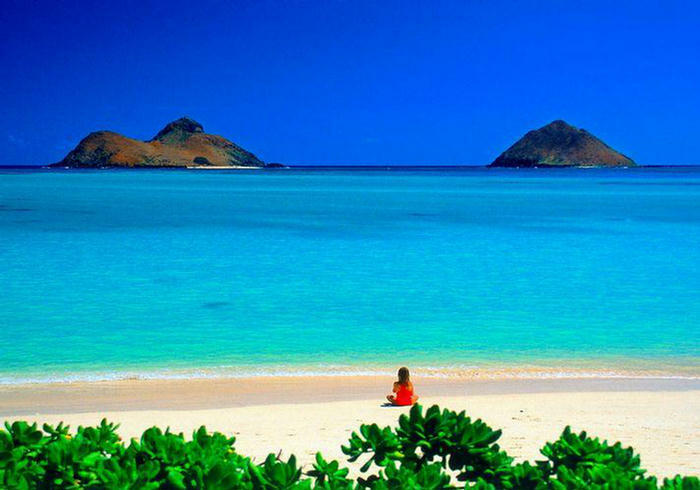 Located in the middle of the Pacific Ocean, the Hawaiian Islands of Aloha will assure every tourist that its sandy beaches and breathtaking rain forests are only some of the attractions Hawaii has to offer along with its dense wildlife as the islands maintain plenty of natural resources. Accomodations may include hotels, condos and private homes, while shopping malls are also available for every preference a tourist may desire. 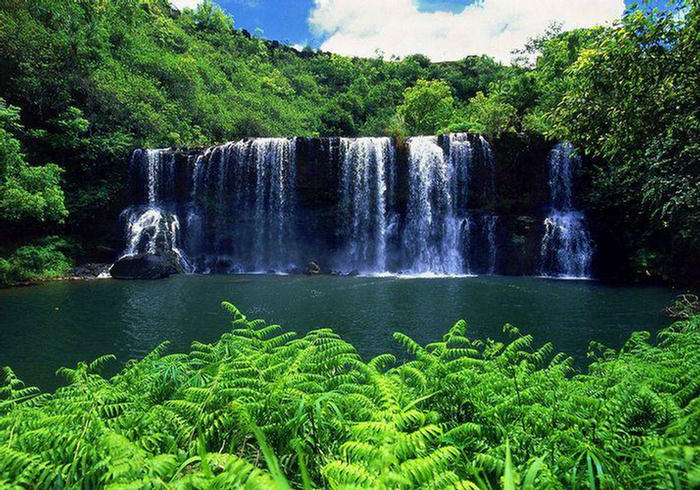 The Island of Hawaii, nicknamed The Big Island, covers the largest area of the State of Hawaii and it maintains a vast tropical flower industry. Home to uncountable natural wonders, from rain-forests to volcanic deserts, golden beaches and high mountains the most unique attractions would mostly be – Mauna Kea and Mauna Loa, which are the higest peaks, and the Volcanoes National Park. 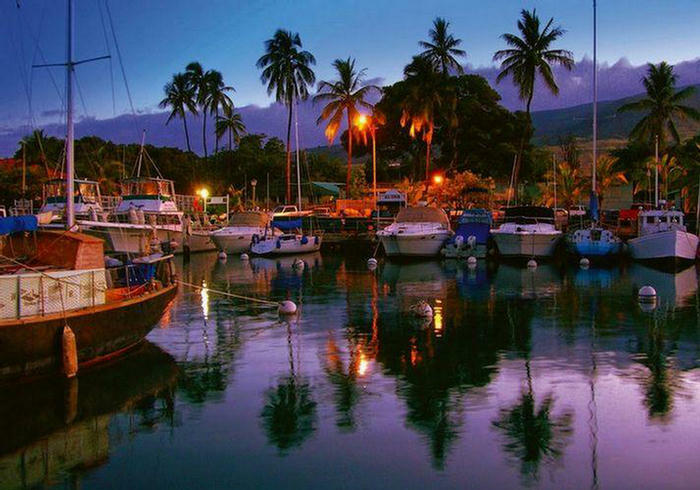 Maui Island, nicknamed The Valley Isle, is famous for its beautiful beaches, arts and culture. 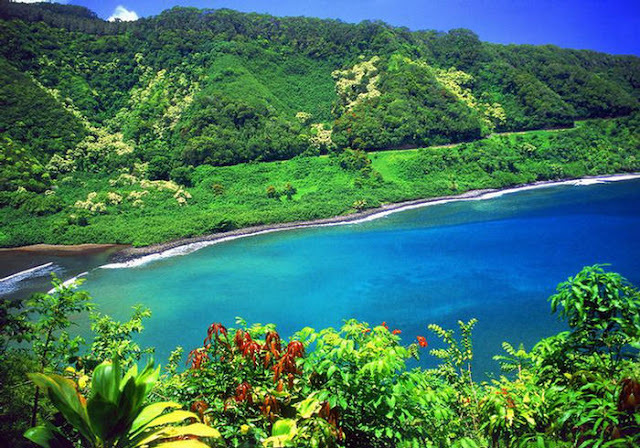 The main attracions of Maui are the Hana Coast, Iao Valley, Makena, and Mt.Haleakala. 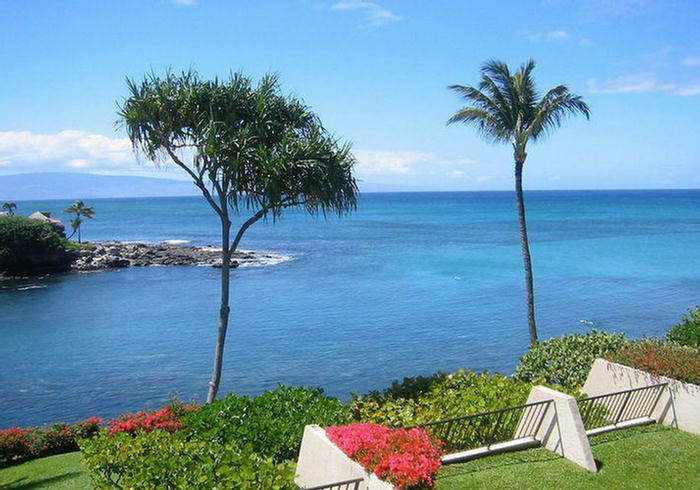 Lanai Island, nicknamed The Pineapple Island, is mostly famous for its cuisine and golf courses, making it also perfect for honeymoons and loving couples. 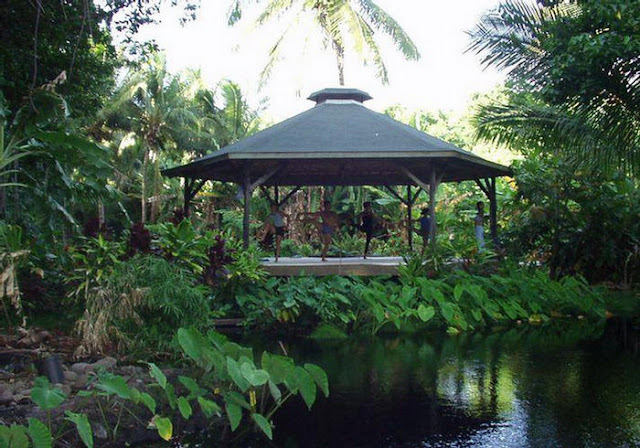 Molokai Island, nicknamed The Friendly Island, represents the traditional Hawaiian lifestyle. 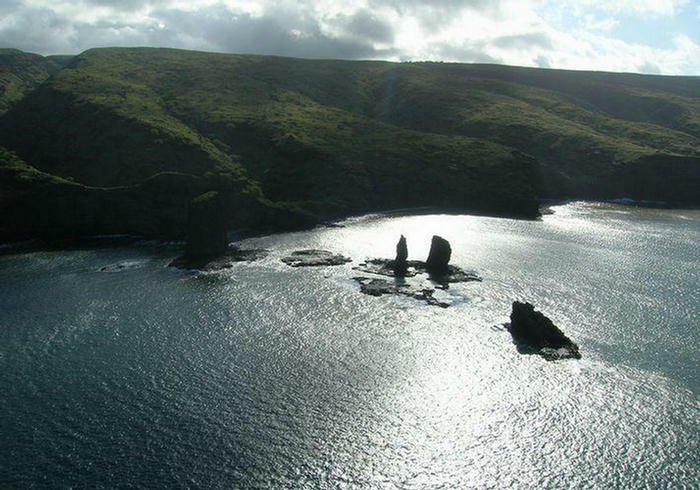 With houses no taller than a tree Molokai keeps its natural landscape untouched and remains perfectly natural, unspoiled and tranquil. 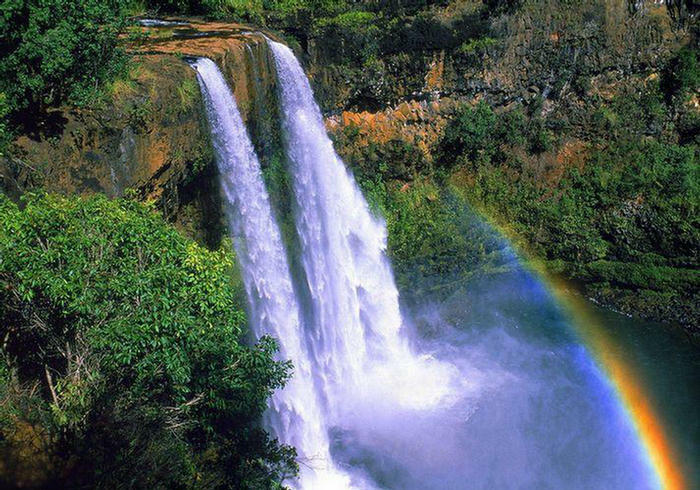 Kauai Island, nicknamed The Garden Isle offers dense forests and beatuiful beackes as well as top notch accomodation and shopping centres. Oahu Island, nicknamed The Gathering Place, is the most popular amongst the islands with the famous Honolulu city, Waikiki beach, and Pearl Harbor. Flying Hawaiian Airlines with a Hawaiian Airlines credit card can be one way of earning a great discount once saved enough bonus miles. 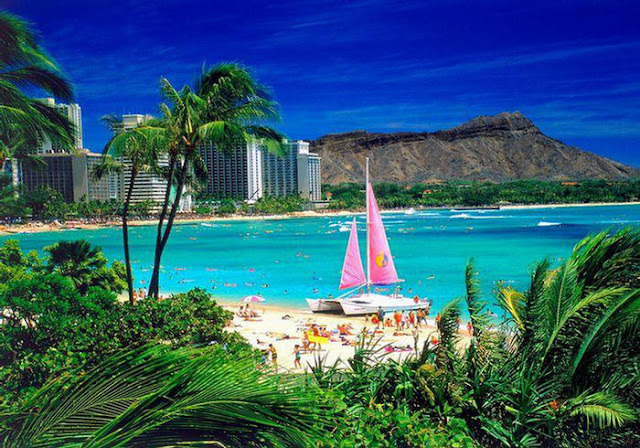 Further, wide range of Hawaii vacation packages are available online to make your dream holiday at considerable rates as Hawaii`s natural beauty and unmatched hospitality is surely a perfect destination for all travelers who have never been to the newest of the 50 U.S. states.